Food: What a Waste, What a Shame!…. What a Waste! The average U.S. consumer throws away 180 kgs of food each year whilst 13 percent of consumers go hungry. 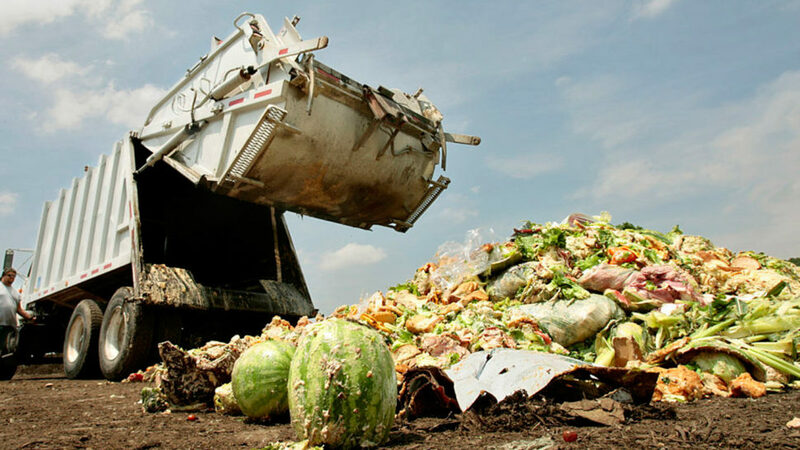 Think of the knock-on wastage…18% of fertilizers and 19% of cropland are utilised in producing the wasted food. Another disturbing fact is that 21% of the country’s freshwater resources are wasted in the process. What a shame! Filcon Filters promotes awareness and concern for the invironment through the distribution of liquid filtration products and on-site water sanitisers.